With so many low-cost flights to Tenerife, there’s never been a better time than now to soak up the sun in the Canary Islands. There are also plenty of attractions to explore, from awe-inspiring natural wonders to historic sites and hair-raising watersports. For those planning to visit for the first time, this handy guide is here to help you out. Declared a UNESCO World Heritage Site, fans of the outdoors shouldn’t miss an adventure in the jaw dropping Teide National Park. 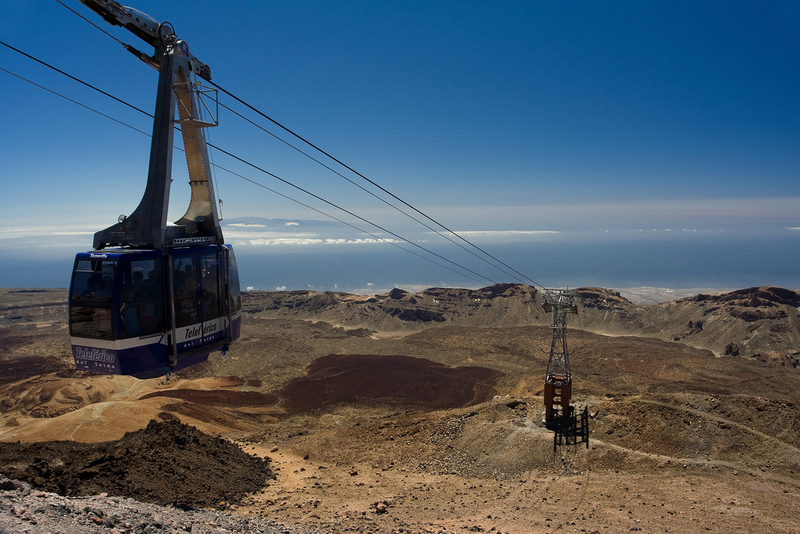 Visitors can hike or take a cable car to the highest point of the island — the snow-capped volcano, Mount Teide. There’s also a great selection of mountain biking trails and rock climbing for adrenaline junkies. The neighbouring island of La Gomera is often overlooked by visitors, which is surprising given its natural beauty and old world charm. Accessible on a day trip, a short boat ride will take you to this haven of pure tranquillity. Aside from the villages, you can take a stroll through the Garajonay National Park. These lush gardens provide the perfect setting for an afternoon picnic or you can escape the midday heat with a dip under one of the many waterfalls. If you’re seeking an authentic taste of Tenerife, head to Adeje. The winding streets are lined with a treasure trove of preserved architecture from stately homes to colonial mansions. Visit the 16thcentury Santa Ursula Church, which features a beautiful interior and preserved French tapestries. After exploring the sights, stop at the many traditional restaurants and enjoy a culinary feast. In the small town of Garachico, you can enjoy a one-of-a-kind experience at the island’s best natural phenomena. A series of rock pools were created during a massive eruption in 1706 where lava flowed into the harbour. The whole area has since been paved, providing easy access to these crystal clear lagoons of all shapes and depths. Be sure to bring plenty of sun screen an enjoy lounging under the sun. 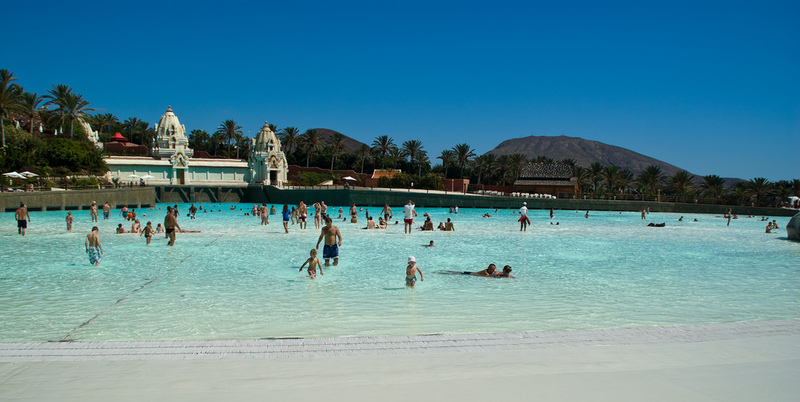 Situated in Costa Adeje, this Asian-inspired water park is considered one of the best in the world and home to the famed water slide, The Tower of Power. This 28 meter goliath is not for the fainthearted, and the experience has been compared to free-falling down a vertical drop. Other attractions include an aquarium and the world’s longest lazy river. No trip to Tenerife would be complete without visiting its most popular resort town, Playa de las Americas. This sun worshipping mecca boasts 6 beaches, all of which include extensive facilities such as showers and loungers. It’s also one of the best area’s to enjoy some watersports with a thrilling selection to choose from. Jet skiing and scuba diving are par for the course! Before leaving this lively region, be sure to sample the nightlife which is amongst the best on the island. Take some time to visit this island and explore some of these must-see attractions. You’ll be guaranteed an unforgettable holiday in the sun. Images by Danimj and artberri, used under Creative Commons license.